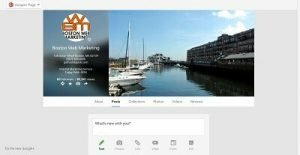 How Do I Add a Manager or Owner to a Google My Business Page? Recently, Google added the option to add additional owners to Google My Business pages and locations. If you are the owner of the business page, you can send out invitations to multiple users to own or manage the page with you. 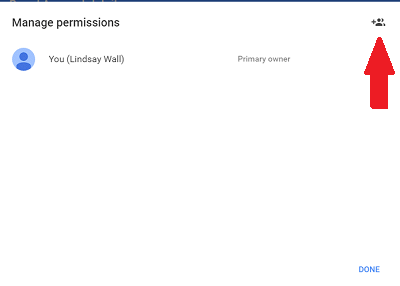 With this option, you’re able to grant more access of the business page to users without having to give your personal information. Once the user accepts the invitation, they will have access to the business page and be able to see the other managers and owners of the page.